In these trying times, where so many “hot” topic issues tear us apart, why not turn to a (mostly) room temperature treat that can unify us all? You, along with millions around the world, can celebrate your love of hummus on May 13 – International Hummus Day! No one can be offended by this dairy-free, gluten-free, nut-free, meat-free and drama-free food that goes with everything from carrots to pita bread to chicken to crackers. Puree your cares away through the joy only chickpeas, garbanzo beans and olive oil can bring. This holiday was created by Ben Lang, with the goal of creating “a holiday around a food that could bring people together from around the world." Lebanon and Israel argue over who is the true originator of the hummus dish. According to several historical sources, hummus is mentioned for the first time. Who mentioned it or why is unclear. Ask your foodie friends for either the best Mediterranean or Greek restaurant they know, do a search for local online restaurants near you or go to that fancy shmancy grocery store that only offers the very best in your hummus selection. Grab your skillet, blender, whisk as well as your imagination (and of course, some chickpeas and/or garbanzo beans) and get started! There are countless recipes online that can be enjoyed with a group of friends or alone if you want to mark the occasion in the privacy of your own kitchen. Thanks to the wonders of social media, you can search either the hashtag #hummusday or on Instagram, @hummusday to list or see what hummus themed events are happening near you! There’s even a Facebook page and group dedicated to this annual hummus themed occasion. It contains arginine which increases blood circulation, soooo yeah. It was part of an experiment but thanks to a dumpster filled with hundreds of tubs of non-expired hummus, they pulled this off. Millions of Brits possess a pot of some sort of chickpea dish in their fridge. The hummus industry (yes, there's an industry) industry has grown from a mere $5 million in 2002 to $725 million annually in 2016 according to numbers cited by the USA Dry Pea & Lentil Council. Hummus means Chickpeas in Arabic! See? 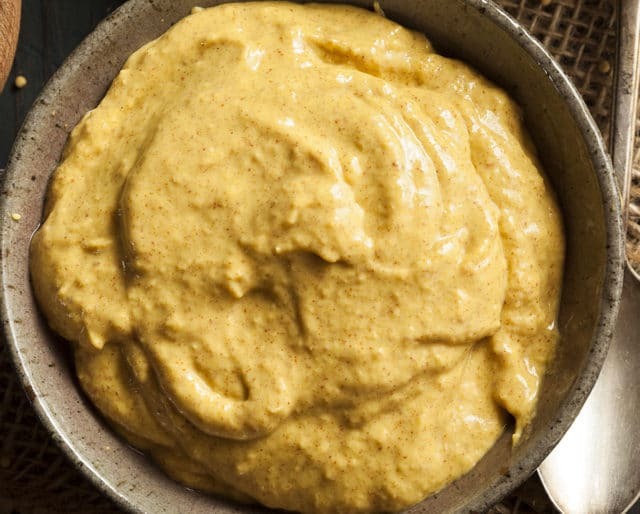 It’s no wonder that hummus has been around as early as the 12th Century as it’s filled with fiber, protein, potassium, B6, folate and vitamin C. Hummus is high in iron, antioxidants, vitamin C, and has beneficial amounts of both vitamin B6 and folate. It can also help curb hunger cravings, lower your cholesterol as well as reduce your risk of certain cancers. In the mood for a sandwich? Spread some hummus on toasted bread. Want to create a delicious dip for your next party? Grab some avocado, chickpeas, lime juice, olive oil and some pita chips! Want a unique dessert that will have people talking? Boar’s Head now makes a Dark Chocolate Dessert Hummus. Yup, you heard me.